Thank you to everyone who visited the “Water Abstracts” exhibition featuring photographs by Berlin artist Silvia Sinha. For another look at the artworks on exhibit, click here. Please contact Project Art Lounge below if you have any questions about Silvia Sinha, are interested in adding Silvia’s work to your collection or simply want to be added to our newsletter. In the exhibition Water Abstracts, Silvia Sinha takes us on her own “voyage of seeing.” In this second exhibition of Silvia Sinha’s works presented by Project Art Lounge, the artist explores not the seaside, but the concrete jungle of Berlin. While Sugimoto contemplates the co-existence of water and air as the source of life, Silvia’s photographs reflect upon the other elements of light and flow – 光と流 – hikari to nagare. In the middle of a big city, she studies how water gives life to the urban landscape by capturing the fleeting contours of the cityscape as they are reflected on the water’s surface. 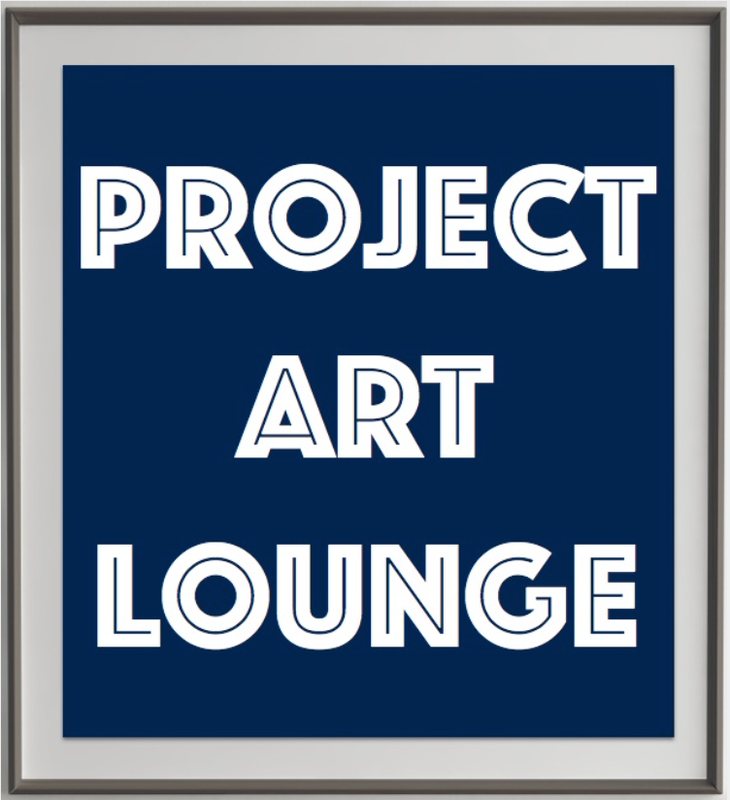 Learn more about Project Art Lounge on Facebook! This entry was posted in Artists, Exhibitions and tagged Berlin, Photography, Silvia Sinha, Sugimoto, Tokyo, Water.